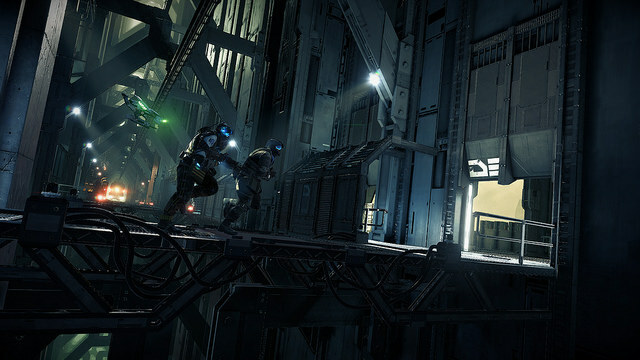 Set thirty years after the events of the Killzone trilogy, the world of Killzone Shadow Fall is a very different place. 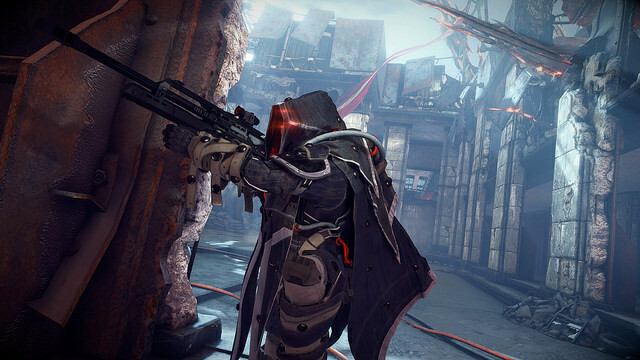 Forced together by circumstance, the two rival factions of the Helghast and the Vektans live side by side in a futuristic city, divided by a vast wall. Tensions are high, and a war can spark at any moment. In the midst of this all stands a Shadow Marshall, the most special of the special forces, tasked with maintaining the delicate balance. 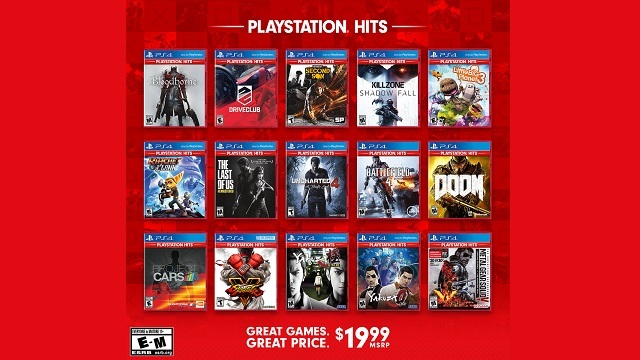 11/5/2014: Sony is celebrating Killzone's tenth anniversary with events, and new DLC and free maps for Killzone Shadow Fall. 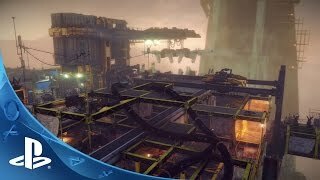 9/16/2014: The Statue, The ATAC Tower, and The Canal maps are now available as free downloads for Killzone Shadow Fall. 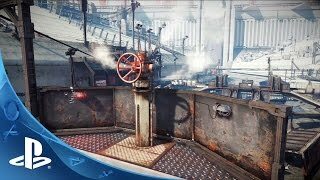 7/22/2014: The Terminal and The Stormgracht multiplayer maps are now available as free downloads for Killzone: Shadow Fall for PS4. 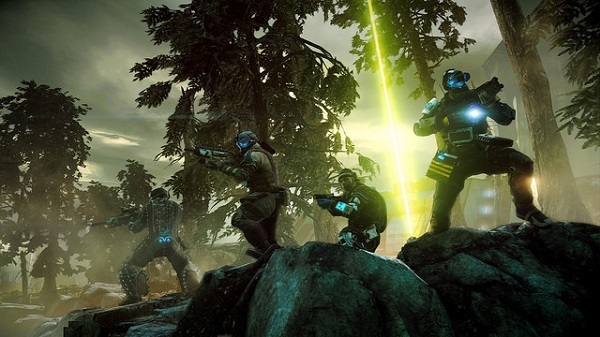 6/24/2014: The online co-op expansion for Killzone: Shadow Fall is now available for download on PSN. 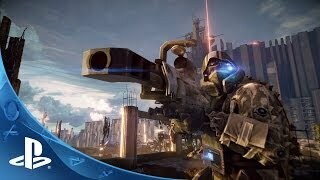 5/16/2014: Sony has revealed that it will be releasing an online co-op mode for Killzone Shadow Fall.